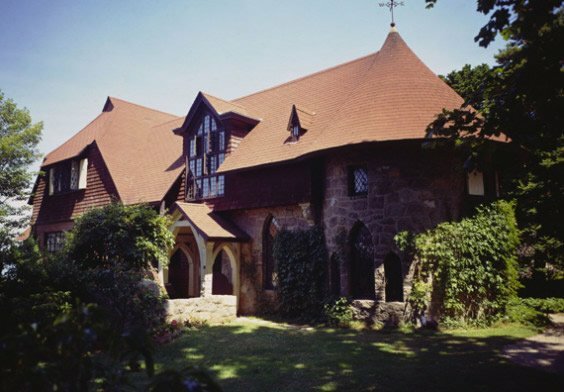 The summer home of Henry Davis Sleeper, an interior designer and collector, who began building his retreat in 1907. The house grew to 40 rooms filled with a collection that includes period furniture, colored glass, ceramics and curiosities. Open June thru October, with guided tours 10am to 5pm Tuesday – Saturday. 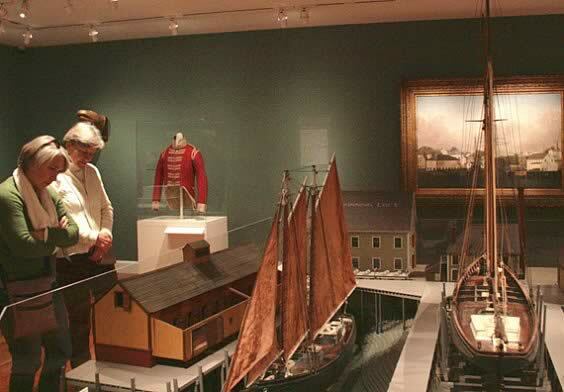 The Museum’s collections represent the history of Cape Ann, its people, its industries and especially its art and culture. View work by some of the area’s most prestigious artists, including Fitz Henry Lane, John Sloan, Milton Avery, Walker Hancock and others. Explore fisheries/maritime and granite quarrying galleries, a sculpture garden and two historic homes. 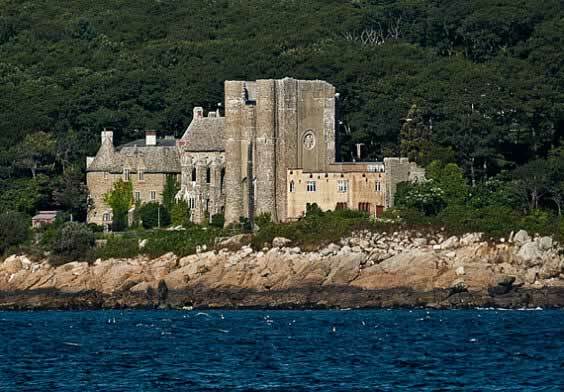 John Hays Hammond, Jr. built his medieval-style castle between the years 1926 and 1929 to serve both as his home and as a backdrop for his collection of Roman, Medieval and Renaissance artifacts. Visitors to the Hammond Castle Museum are welcome to explore the castle on a self-guided tour of many rooms (map supplied) including the great hall, indoor courtyard, Renaissance dining room, two guest bedrooms, the inventions exhibit room, the library, the War room, the kitchens, the Natalie Hays Hammond exhibit room and servants’ quarters. 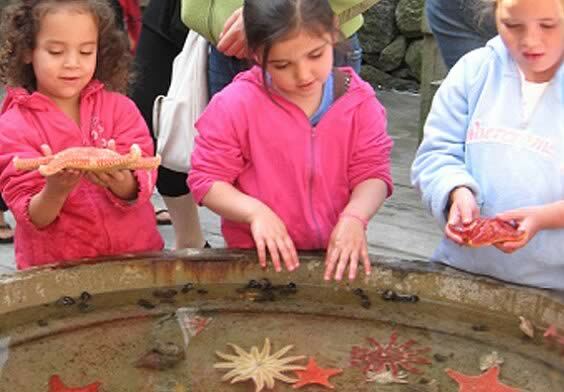 A Maritime heritage museum featuring a touch tank, working marine railway, boatbuilding projects, the Schooners Ardelle and Adventure and interactive exhibits highlighting Gloucester Harbor’s past, present and future. 1782 home of Judith Sargent-Murray. The museum is a fine example of high-style Georgian domestic architecture. Open Friday, Saturday and Sunday, 12pm – 4pm from Memorial Day through Labor Day. Lectures, exhibits, demonstrations of traditional boatbuilding methods. The museum collection has 8,000 objects and over 3,000 photographs that embody Essex’s shipbuilding history.